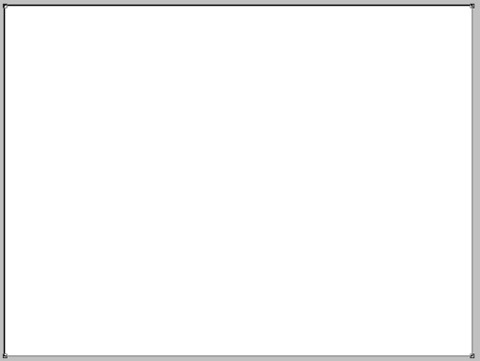 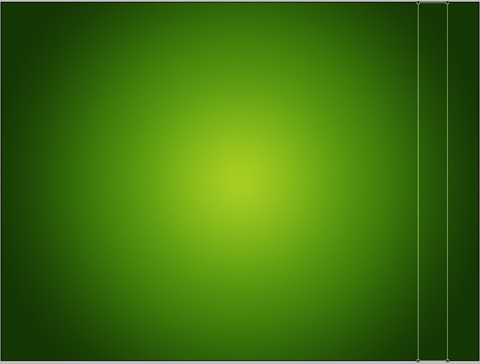 Begin by representing the file that would have 1600×1200 px and 72 dpi. 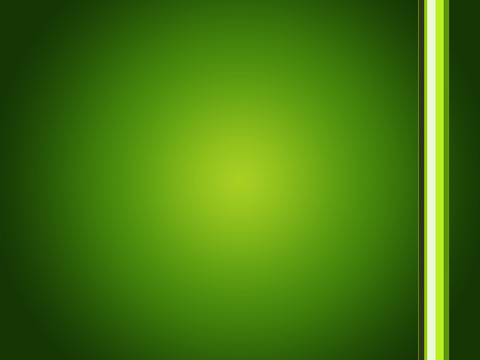 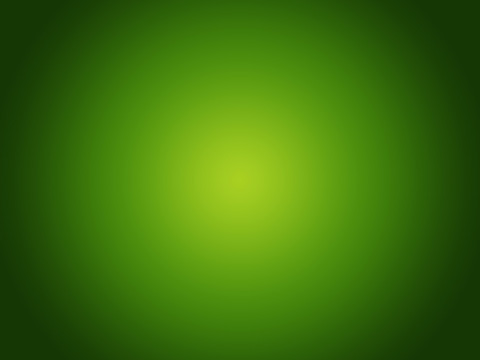 Choose after that the Rectangle Tool (U) to draw the background of the picture to be. 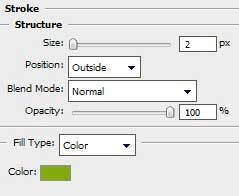 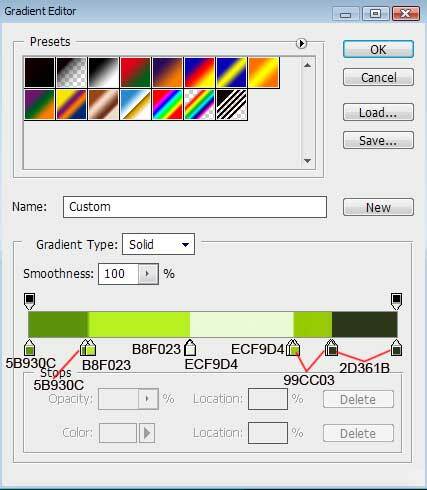 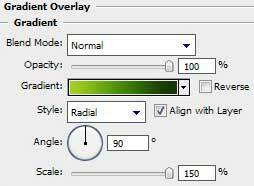 Select next parameters for the made layer by making a mouse click on this layer on the layers’ palette. 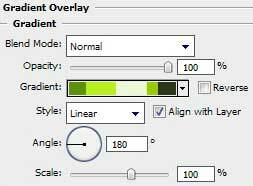 Use the last applied tool to draw this time a vertical stripe.